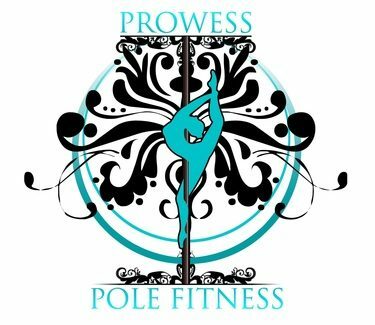 This class will focus on splits (front/middle), spinal mobility, hip flexibility, obliques, chest, back and shoulders. It is not necessary to have prior flexibility to attend this class. Instructors may use pressure to increase range of motion in certain stretches.